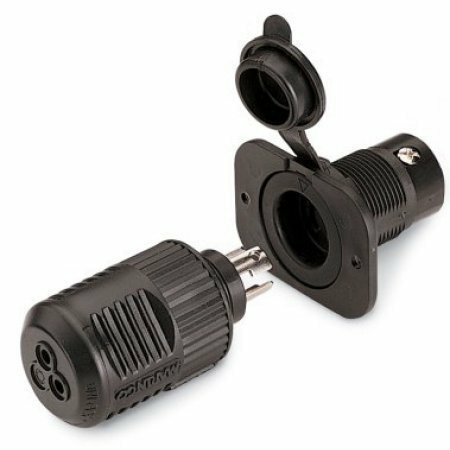 Universal design for 2- or 3-wire configurations on 12, 24 or 36-volt systems. Watertight sealing cap and corrosion-resistant electrical components. Requires standard 1-1/8" diameter mounting hole. (MKR 18A Adapter sold separately).